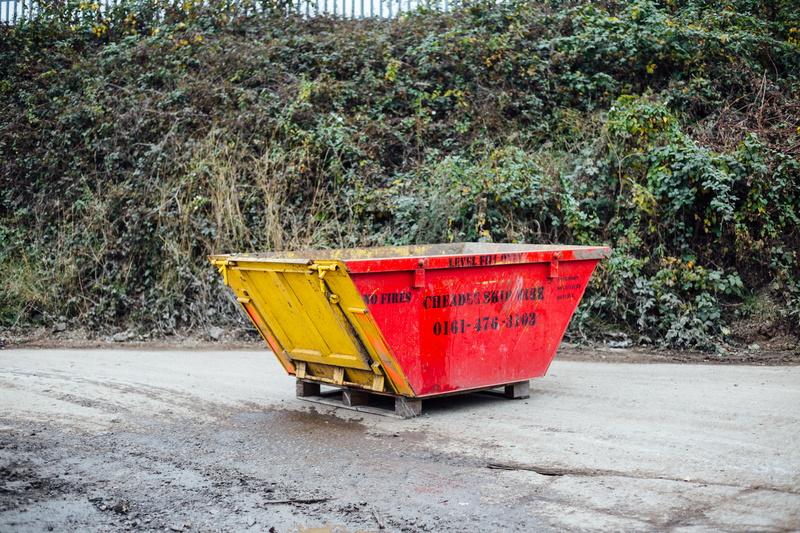 Hiring skip is a very convenient and cost-effective option for people who need to get rid of large amounts of waste in one go. When you have small amounts of waste, you may feel like you can simply put the waste inside a bin bag and take it up to your local waste disposal centre. However, when you are producing larger amounts of waste, it can be too tiring and time-consuming to continue along this errand. A skip is a perfect solution in this instance. One reason that you might need a skip is if you are conducting an office clear out. Whether you are moving office, or whether you are simply trying to renovate the current one that you are in, you may produce a lot of waste in terms of old furniture or unused shelves and cabinets that you no longer need. All of these items can be placed into a skip. This makes it much easier for you, as furniture can often be bulky and unusually shaped which can be difficult to transport in a vehicle on your own. Simply putting these items in a skip and allowing the skip hire company to dispose of them makes your life so much easier. Another reason that you might need a skip is if you are conducting a home renovation. Whether you are simply remodelling your current home layout or if you are adding an extension to your house, you may produce a large amount of building waste materials that you do not need. In this instance you can hire a skip and place it on your driveway so that you can dispose of any items you need to as quickly as possible. This leaves you to get on with the more important business of conducting the project rather than worrying about waste. 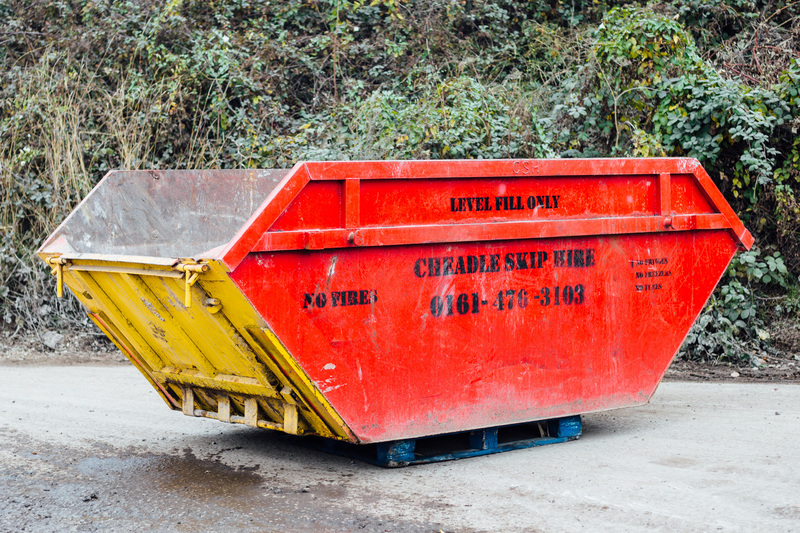 There are some things that you need to take into consideration when hiring a skip. The first is going to be where you park the skip, as you may need a permit if you do not own your own driveway. If you need to park the skip on the side of the road, the council may need to approve this. 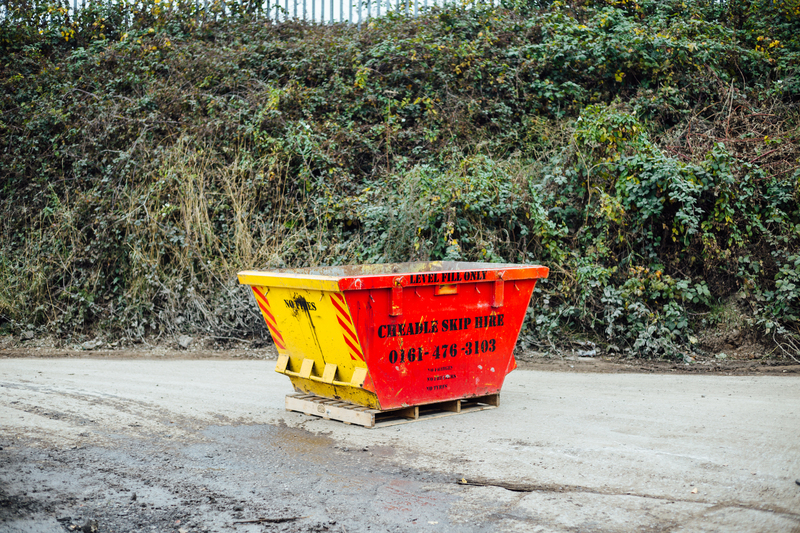 A professional skip hire company will be able to provide you with all of the information you need and can help you with all of this. 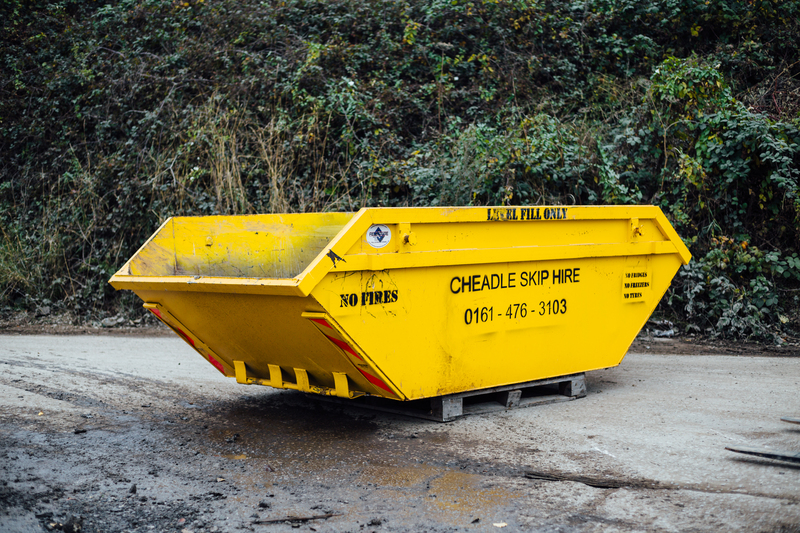 Cheadle Skip Hire, covering Wythenshawe and surrounding areas, can help you with all of your skip hire requirements today. Call 0161 476 3103.